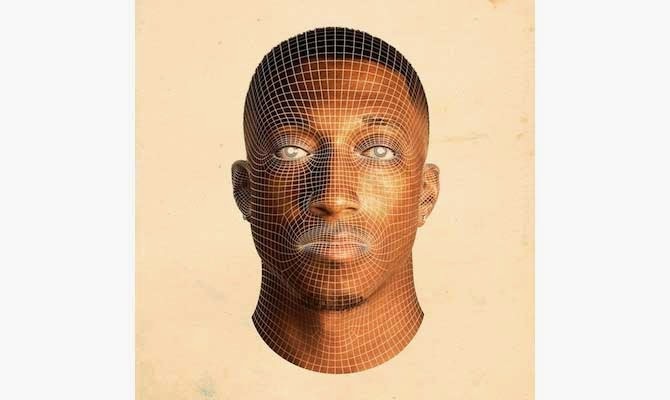 Lecrae has unwrapped the album art of his upcoming album ‘Anolamy’. He revealed the art work on his instagram page earlier today. The album which has been receiving so much anticipation is set to drop in August. See the album cover above.